Lt. Benny Hutchins, 62, served the Philadelphia Fire Department for 34 years. Members of the Philadelphia Fire Department are mourning the death of a veteran firefighter who suffered a medical emergency earlier this week during a physically challenging training exercise. 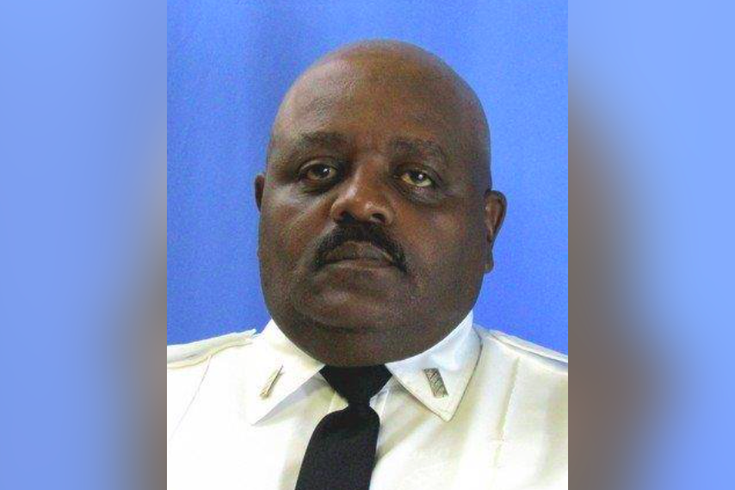 "It is with deep sadness that the Philadelphia Fire Department announces the death of Lt. Benny Hutchins," the department said in a statement. "The 34-year PFD veteran had been hospitalized since experiencing a medical emergency at the Fire Academy on June 25. He passed away on June 27 at Aria-Torresdale hospital." Hutchins, 62, served on multiple engine and ladder companies in Philadelphia since joining the department in 1984. He became a lieutenant in 2003 and had most recently been assigned to Ladder 30 in Roxborough. A spokesperson for the Local 22 firefighters union confirmed that Hutchins' medical emergency occurred as he participated in a survival training exercise at the academy at 5200 Pennypack St. in Holmesburg. The training, described on the fire department's website as a "vigorous course," was put in place in January in response to a federal report on the 2014 fire that claimed the life of Philadelphia firefighter Joyce Craig-Lewis. Fire department officials were not immediately available to comment on whether or not the emergency preparedness training will be evaluated in light of Hutchins' death. "Rest in Peace Benny," Local 22 said in a statement on Facebook. "Our thoughts and prayers are with your family and loved ones. Thank you for your dedication to our great city and to everyone who has lived, worked and visited here in your 34 years of service."